When evolution strove for perfection, this was the amazing result. 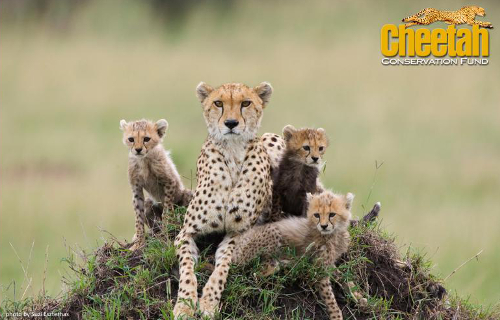 You can help saving the cheetah (Acinonyx jubatus), by supporting the Cheetah Conservation Fund (CCF). 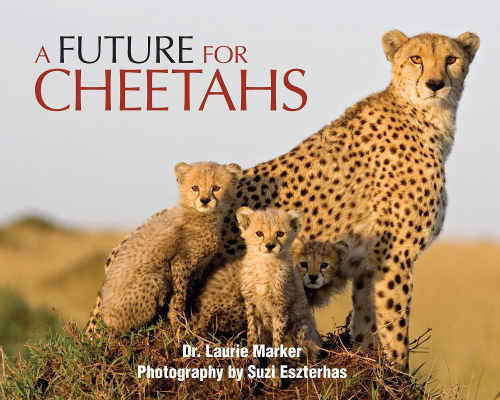 For example, you can buy the book "A future for cheetahs" written by CCF founder Dr. Laurie Marker and with photos by Suzi Eszterhas. I can really recommend the book, many of the photos are amazing. Photo credits Suzi Eszterhas and CCF on the three images above. 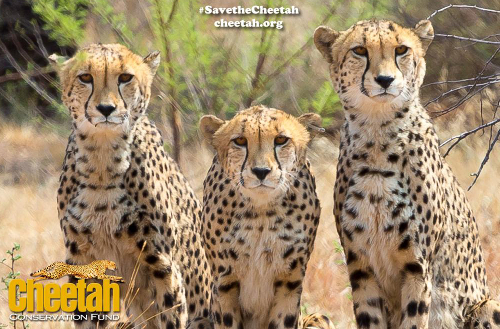 December 4, 2014 is said to be the International Cheetah Day, but remember that you can help the cheetahs any day. The eight photos below are all credits CCF. If you would like to see details of cheetahs running, take a look at this remarkable video by Gregory Wilson. Every feline is a work of art.